Oh, the humanity! 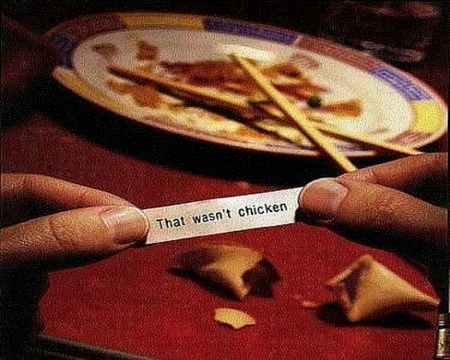 He dared point out that what passes for Chinese food in parts of America isn't very authentic. Of course, now he's apologized to anyone who was offended. Guess which restaurants are consistently at the bottom. No biggie for the Travel Channel I guess, ..... Just add another fake paranormal show. I’ve seen him on tv. Very likable, very knowledgeable and he will eat anything. Seriously. Sad but oh so true! Cultural Marxism at it's finest! ..... Just add another fake paranormal show. For which they'll gently pay off the Nielsens to make it look like a hit, just to say how stupid the American people are for supposedly watching this garbage that no one really watches. 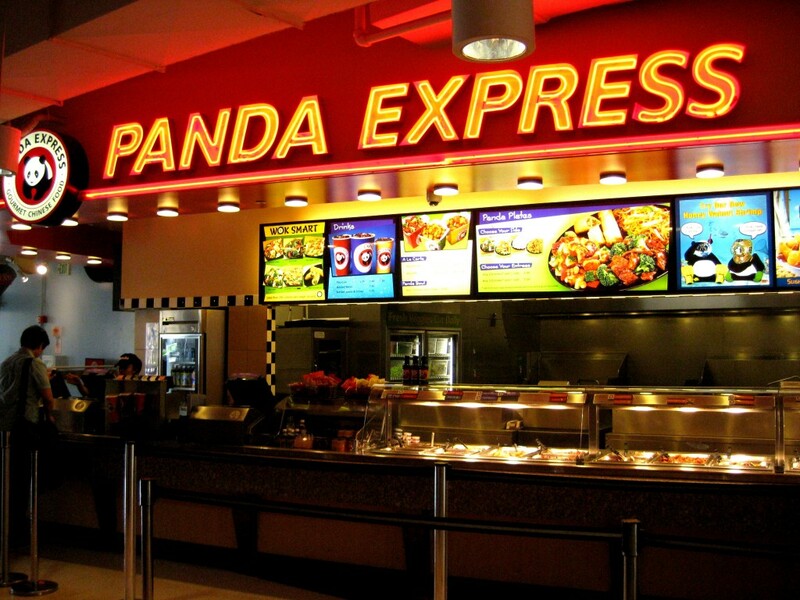 When I think of 'Chinese' food, there is nothing like a food-court Panda Express. It's like being in Hong Kong all over again. Of course the guy was right. But in our hyper-sensitive culture today, truth is subversive. Anyone who dares speak the truth is executed immediately.